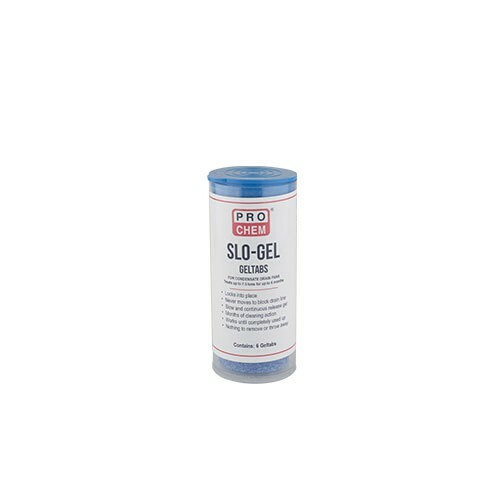 Slo-Gel | Pro Chem, Inc.
One SLO-GEL tab will treat up to 7.5 tons for up to 6 months or the entire normal cooling season. 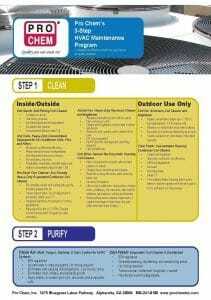 All that is required is to place one tab in the condensate pan positioned so that condensing moisture drips or runs over the tab, and the gel tab slowly dissolves to clean and treat the unit. One gel tab lasts for an entire normal cooling season. Place one SLO-GEL tablet in the condensate pan in a position so that condensing moisture drips or runs onto gel tab. The gel tab locks into place, slowly releasing SLO-GEL for a positive prolonged cleaning action.